Dylanglen Stud was very very very lucky to have the opportunity to purchase Celtic Kathy O’Hara “Kathy” as a filly from Penny Brown at Celtic Stud. 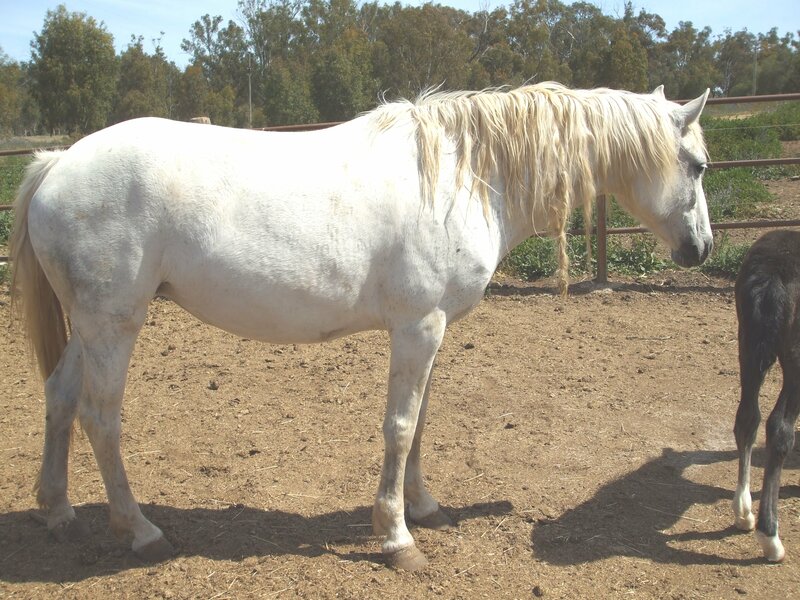 We visited Celtic Stud to view and purchase Celtic Sweet Katie. Then John found himself negotiating the purchase of Celtic Kathy O’Hara while we were there. Although Penny was a little reluctant with this sale, we are extremely grateful to have Kathy here at Dylanlen Stud. 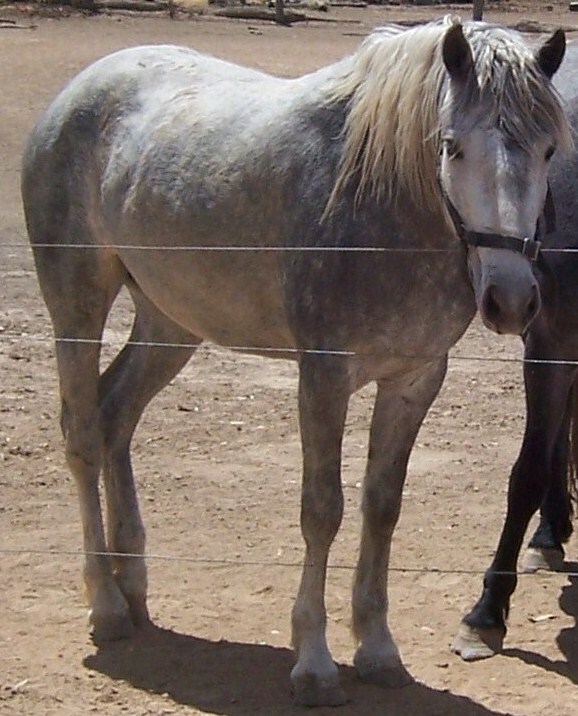 Kathy is a beautiful mare and a very valuable contribution to our main brood mare stock. Her first filly, Dylanglen Scarlet O’Hara, (by Newlands Gideon) is a very impressive filly. Outstanding looks with such a sweet nature already. She has been all over you since she was born basically. There is real potential to use Scarlet as another Stud child’s show and pony club pony in the future (for the grand-children).